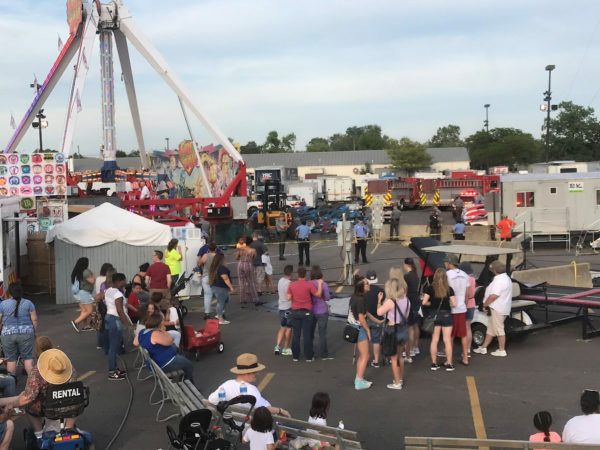 At a news conference Wednesday night, Kasich called for a full investigation and ordered all rides at the fair shut down until safety inspections could be made. Two people were launched into the air, and one man landed on the ground about 50 feet from the ride, Martin told the Dispatch. He died on impact. “We’ll move on, but it doesn’t mean we don’t grieve for what happened,” Kasich said.